We’re not your typical funeral home. Rename and refresh an existing, single cremation business into a national franchise opportunity. The new operation was in need of a unique and memorable name that differentiated the new enterprise, something that could be trademarked and have a corresponding URL for the website. After a legal search of 50+ names, Cypress Pointe Cremation was selected. Through our naming process, we discovered that branches from the Cypress tree as well as a mourning shroud called a Cypress have historical connections to the funeral industry. 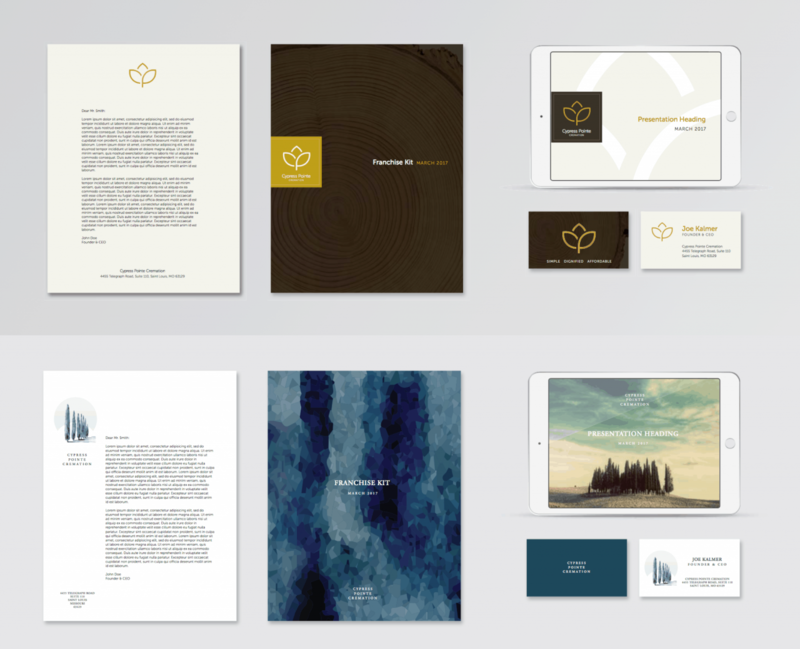 What began as a simple identity project to rebrand an existing cremation business, evolved into a full-fledged national franchising and marketing engagement. 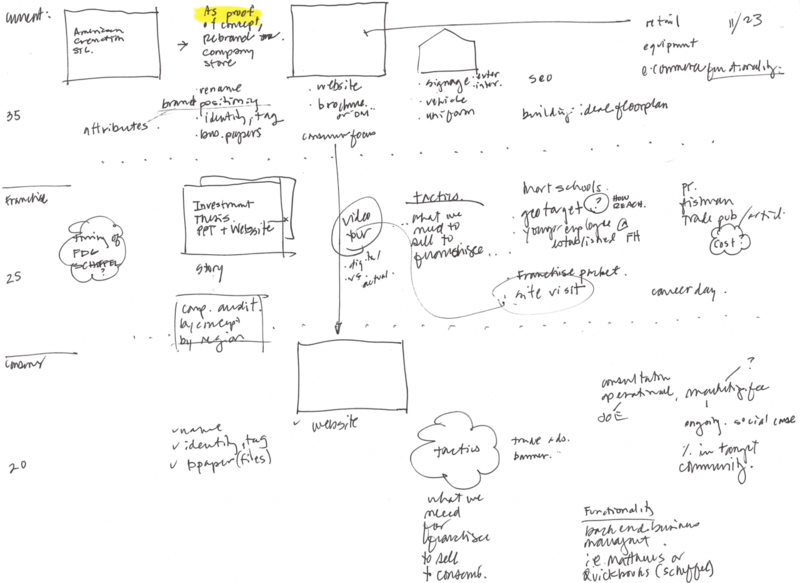 Logo concept creative process explored both the sybolic and literal depiction of trees. A secondary theme (cremation) was explored but not pursued. The strongest of each tree depiction was selected for initial extension to color and treatments. 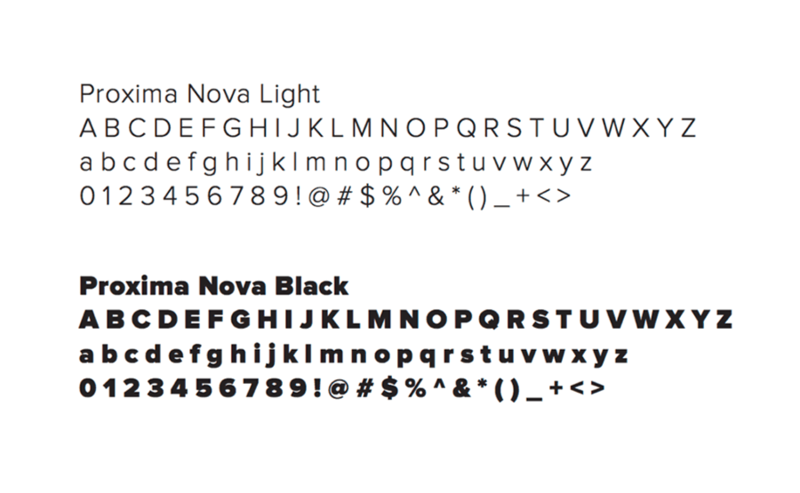 A copy of the logo exploration work is below. The Cypress Point Cremation monogram stands for simple, dignified and affordable cremation. The combined letters form a leaf symbolic of hope, renewal, revival, love and compassion. We partnered with the Franchise Development Group to provide all the necessary legal work within a 200-page Financial Disclosure Document. 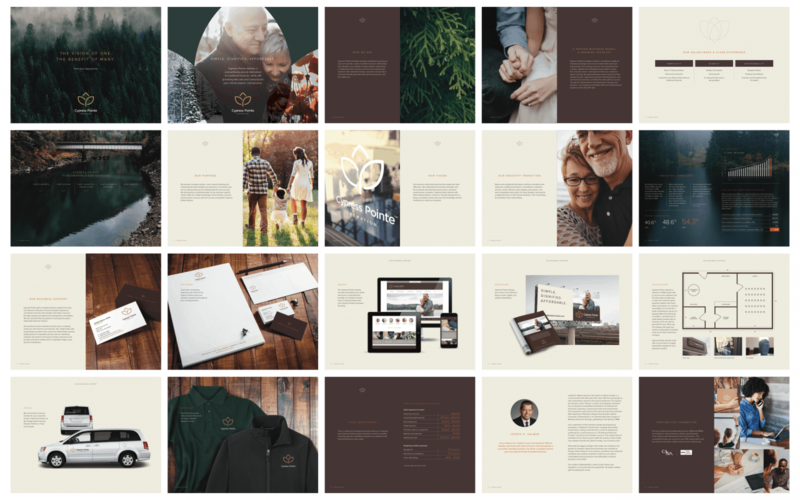 We designed a companion investor sales deck and a B2B website – including PR content marketing strategy and blog – that positioned the business opportunity within the rapidly evolving death care industry. For a potential franchisee, the time to act was now. The use of cremation as opposed to the traditional funeral was reaching a tipping point, with cremations anticipated to become the preferred funeral choice by 2020. 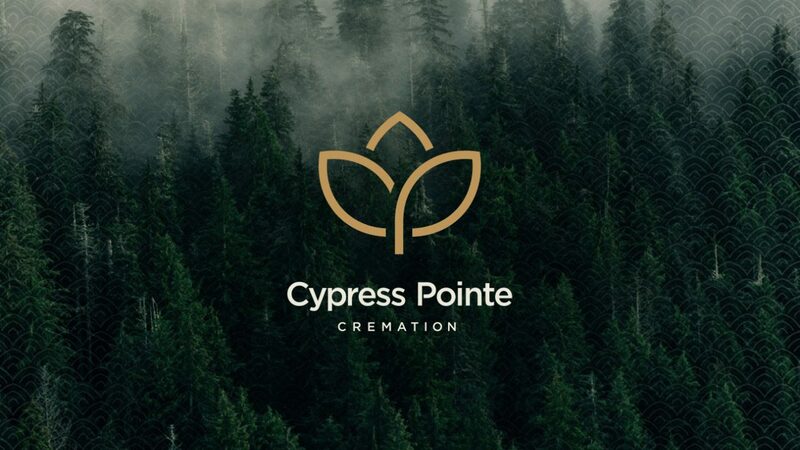 The existing cremation business was rebranded as Cypress Pointe Cremation. This would become the flagship location and proof-of-concept as to what a franchise would be. 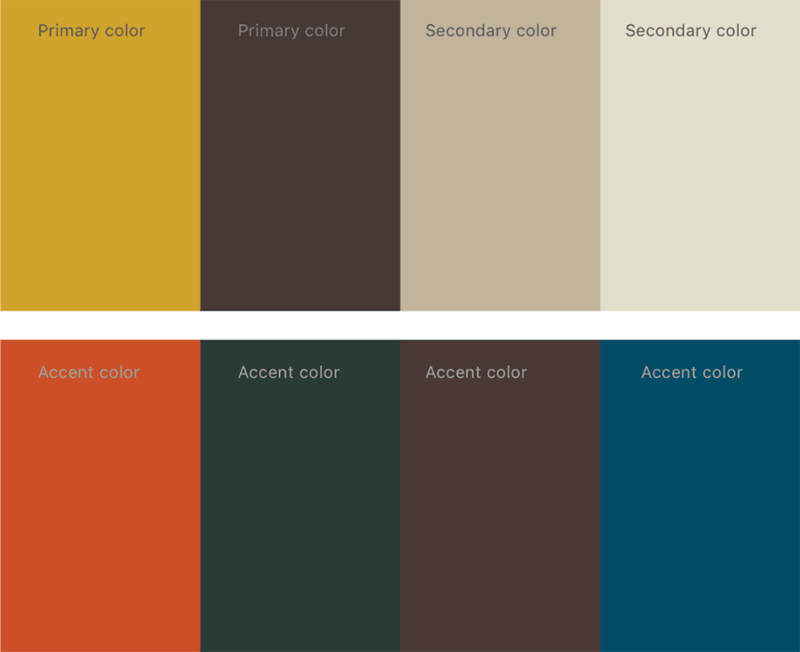 A B2C website was designed as well as all consumer-facing marketing materials. The intent was to make the process of marketing and running the franchise business a 100% turnkey process. This ensured consistency in the brand messaging and communication tactics for all new franchises.